Everyone remembers happier times when they were children. The ability to let your imagination run rampant, where you might be a ballerina one day and then a superhero the next, were part and parcel of being a kid. As time went on, many of us were taught to be more cautious, to view the world with certain biases and opinions. By the time we are adults, fear and limited beliefs form our worldview make it harder to expand our minds and go beyond what we've been taught to believe. But what if kids today could be inspired to retain that sense of play and wonder that served their imaginations so well, to allow them to deal with whatever life throws at them in the future? 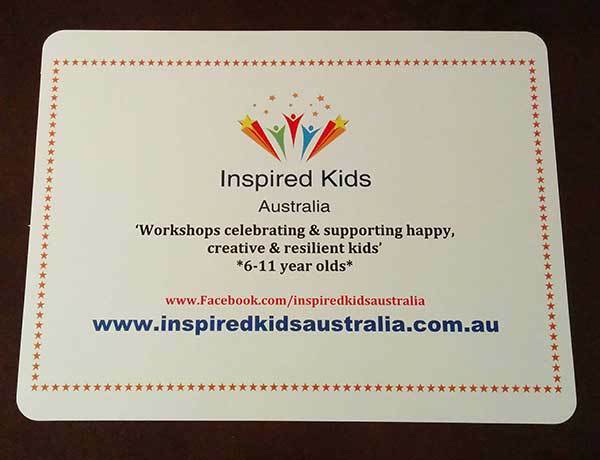 Inspired Kids Australia based in Castle Hill aims to encourage children to face life with a resourceful approach, and therefore helping them to grow to be resilient and positive, and to live their lives in a way that feels authentic to them, regardless of the pressures around them. Developed by clinical neuropsychologist Marika and early childhood educator Annie (they are also an aunt and a mother respectively), they want Inspired Kids Australia to enable every child to retain their inherent sense of wonder and worth. Children are led through a 50-minute workshop session while the parents and guardians are free to leave their child in the care of the staff. The central location means parents are able to do other things (shops and facilities are nearby), and they are always kept up-to-date on sessions via email and through the Inspired Kids Australia Facebook page. A weekly summary is posted on the page, with photos, as well as updates to upcoming workshops and a handy reminder to current workshop attendees. 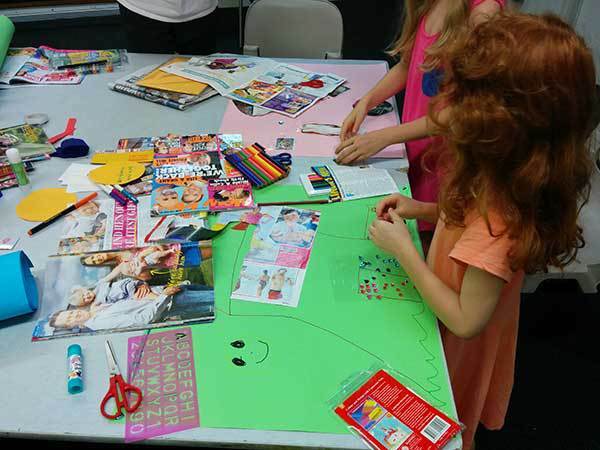 The sessions are held at the Castle Grand Community Centre in Castle Hill, downstairs from Castle Hill Library, and many parents often use this time to chill out in the library while the workshop takes place. 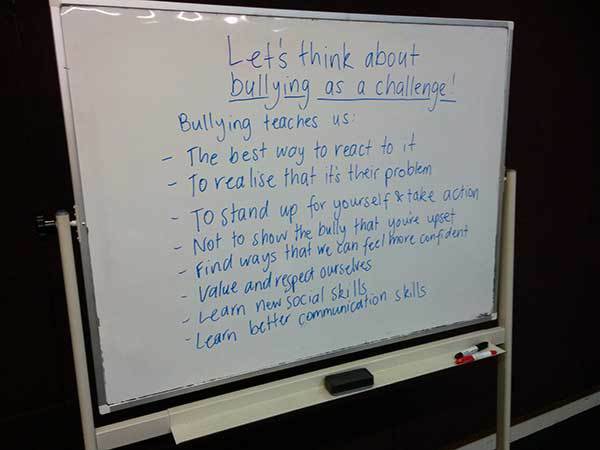 To enroll your child in the Inspired Kids Australia workshops, go to www.inspiredkidsaustralia.com.au/enrol/ and download the form. The price of the workshops is $200 for one term of weekly sessions, which covers the cost of running the workshops themselves, staff payment, insurance and venue hire. If you require any further information about Inspired Kids Australia, head to their FAQS page, or contact them via email on inspiredkidsaustralia@gmail.com or on their Facebook page at www.facebook.com/Inspiredkidsaustralia. Why? To foster every child in the world's inherent sense of wonderment, worthiness & wholeness.